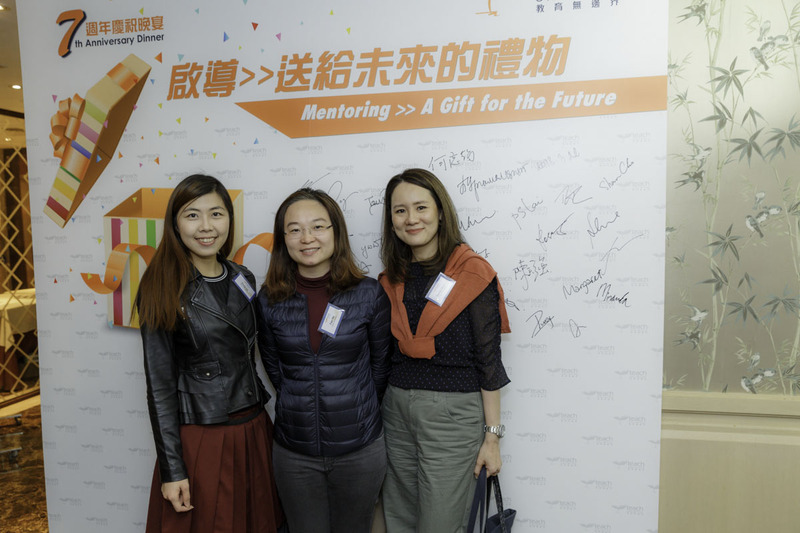 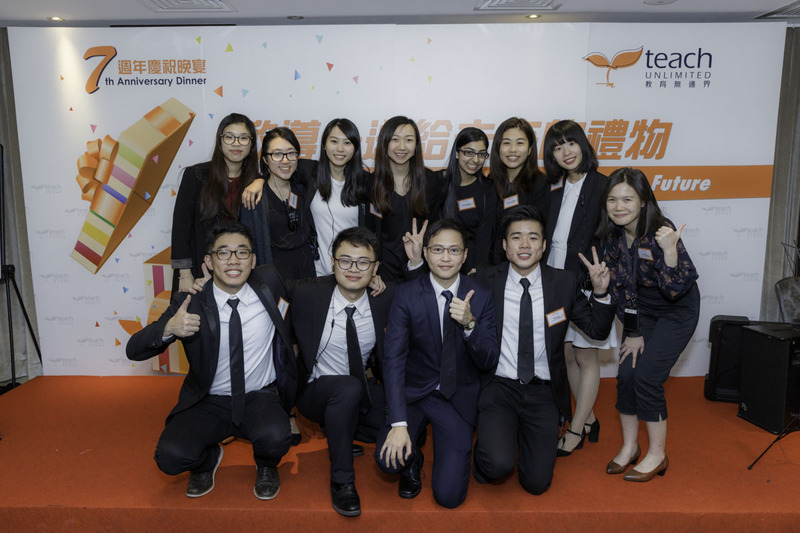 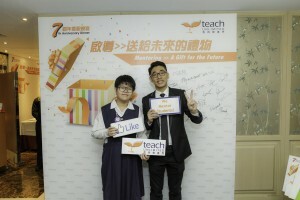 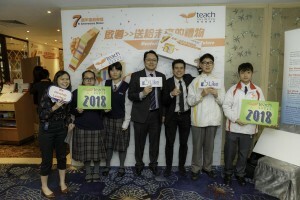 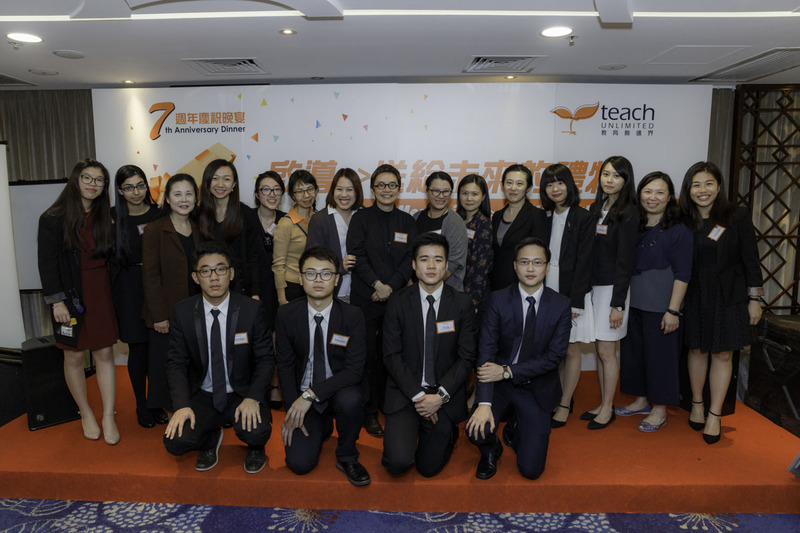 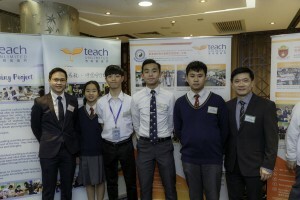 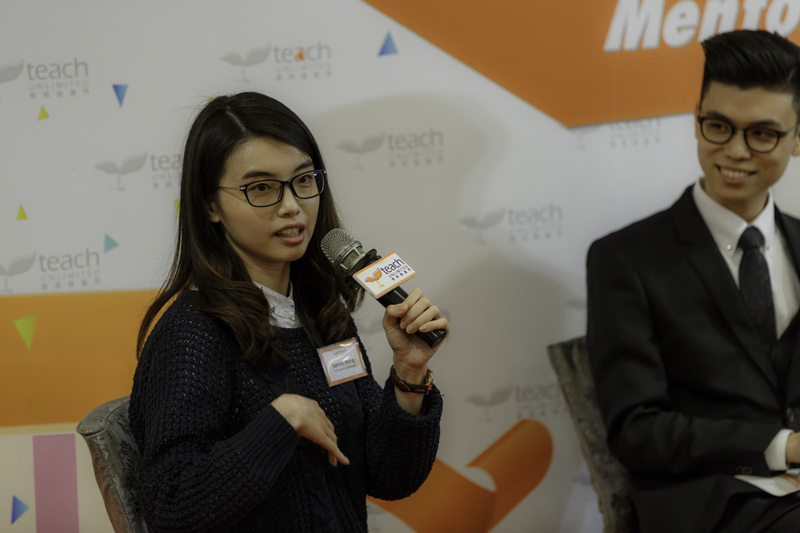 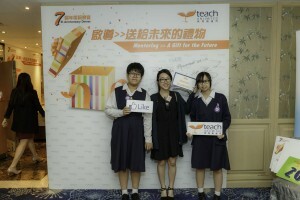 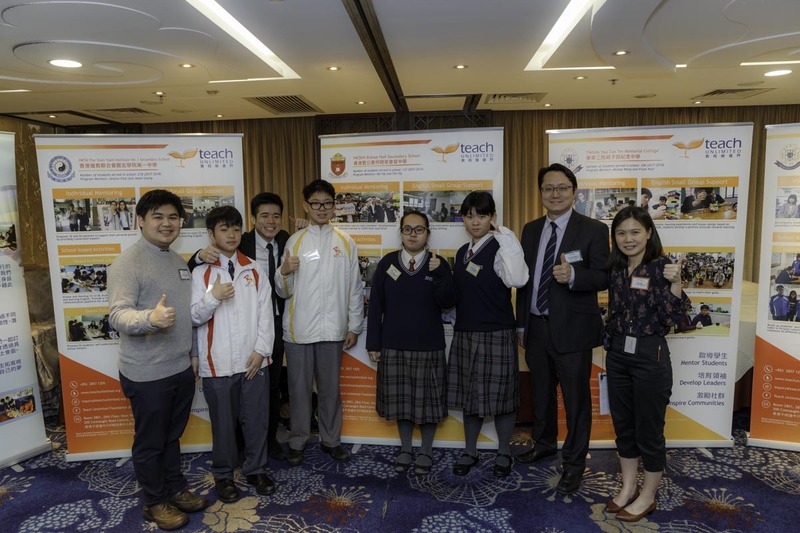 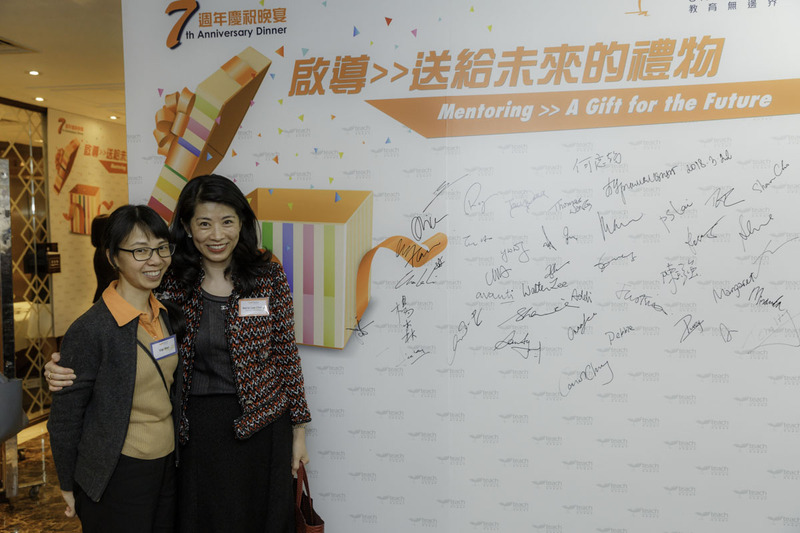 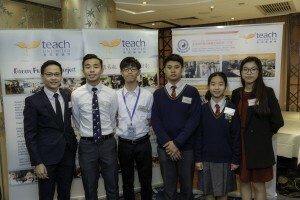 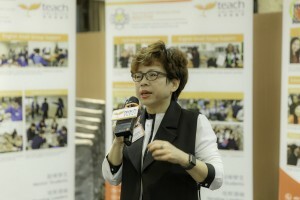 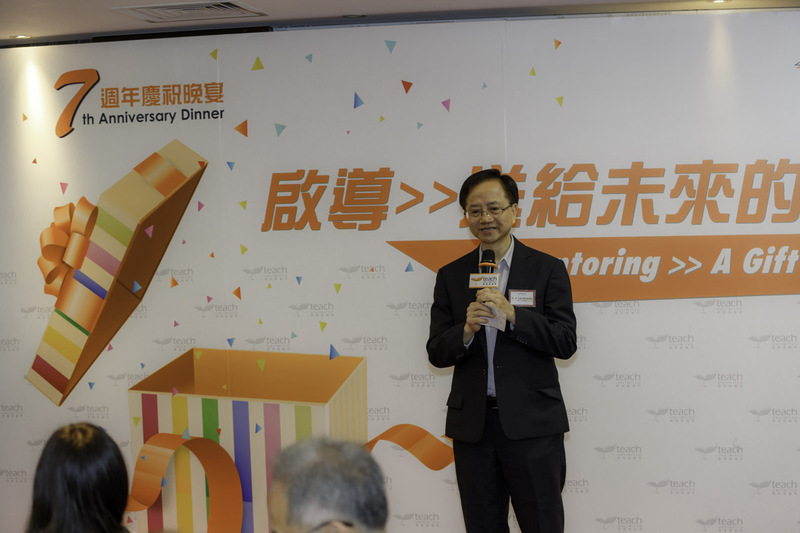 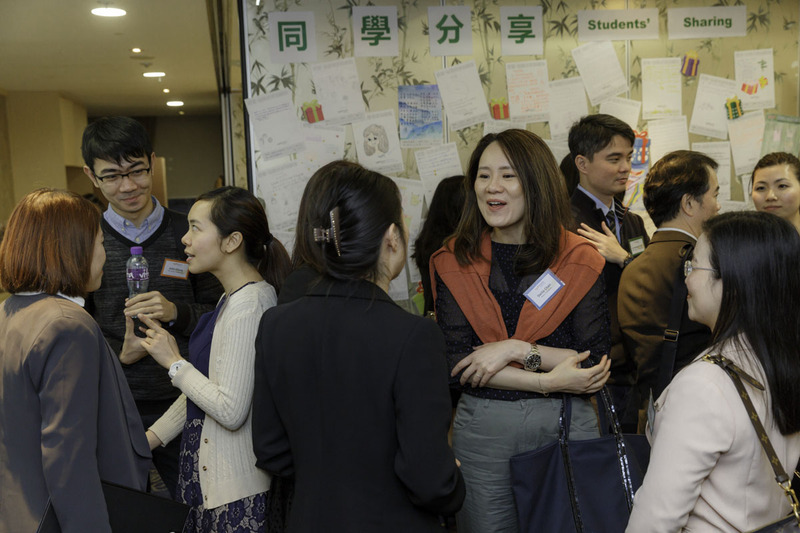 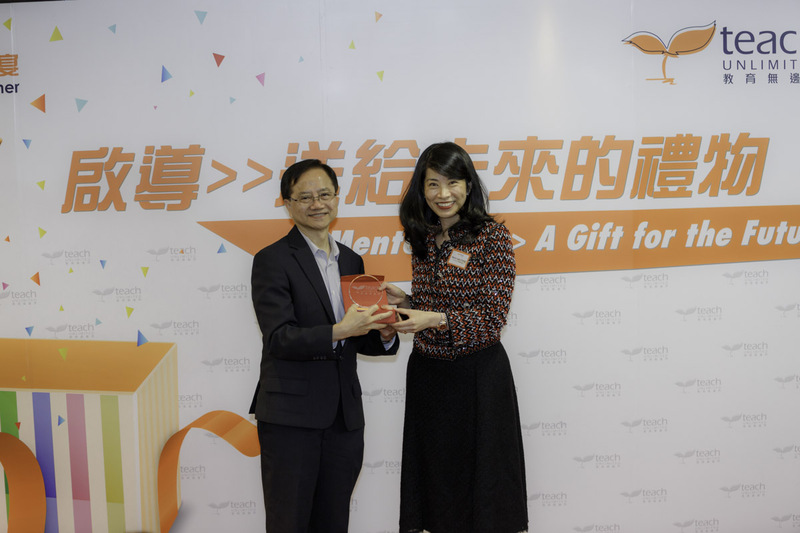 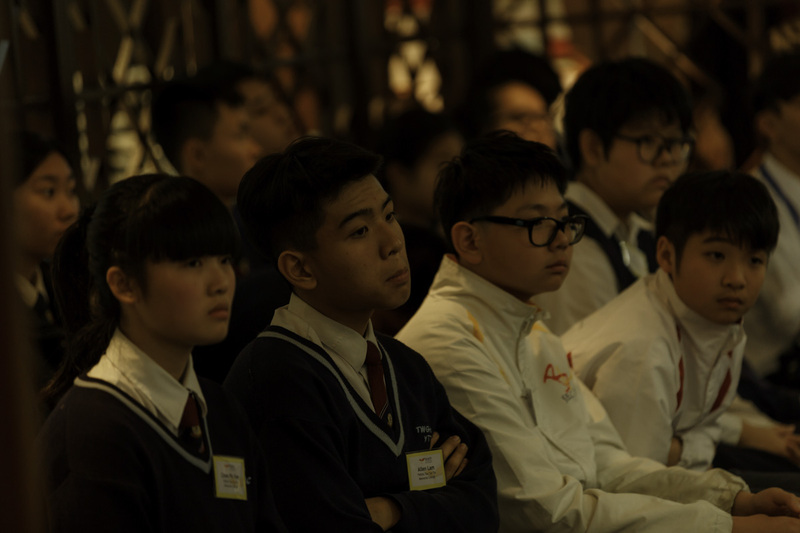 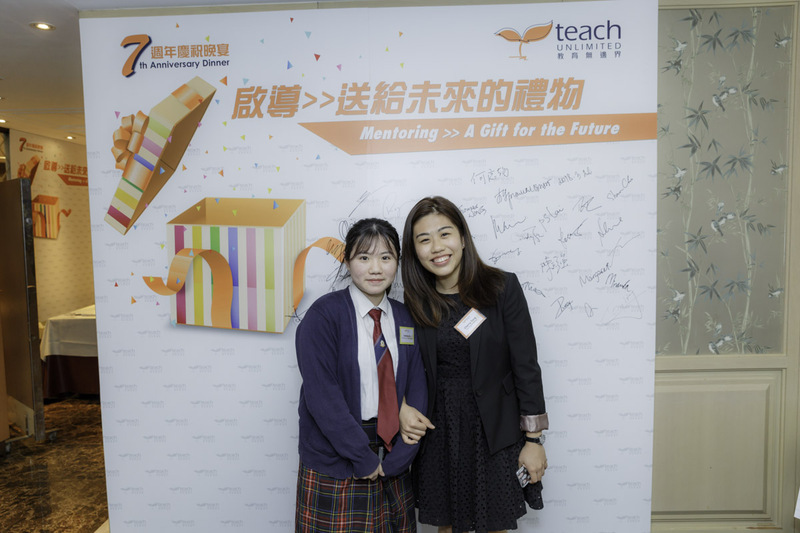 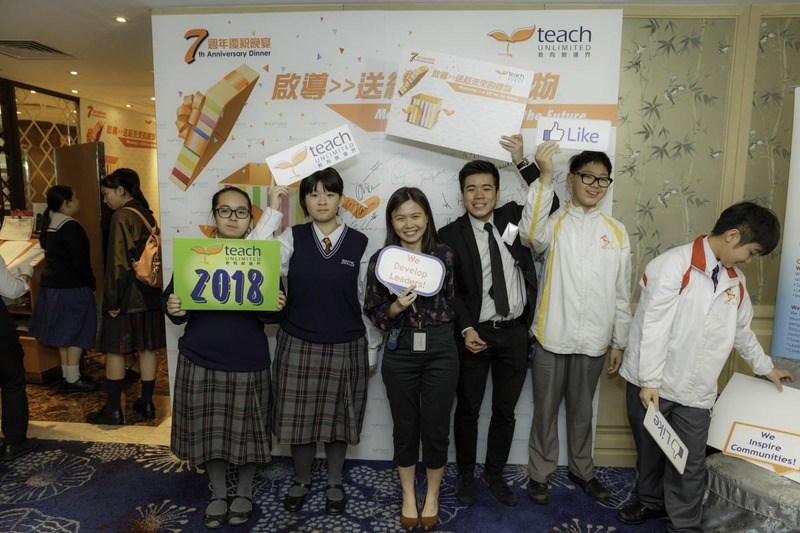 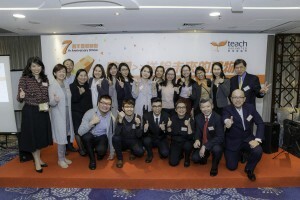 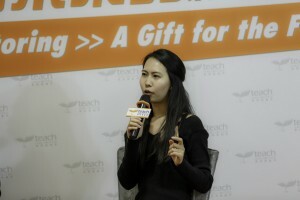 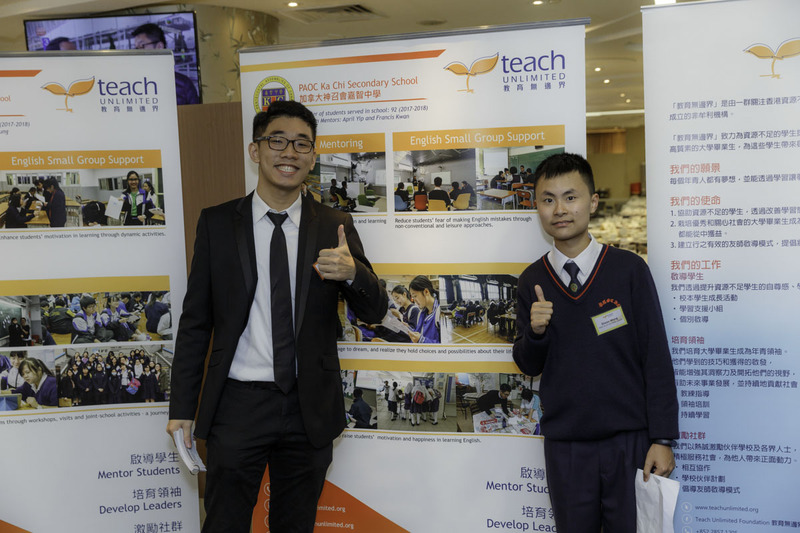 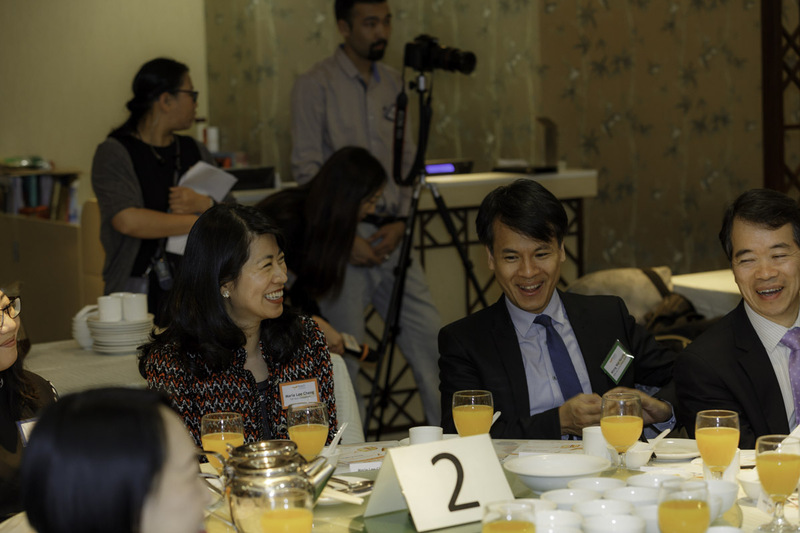 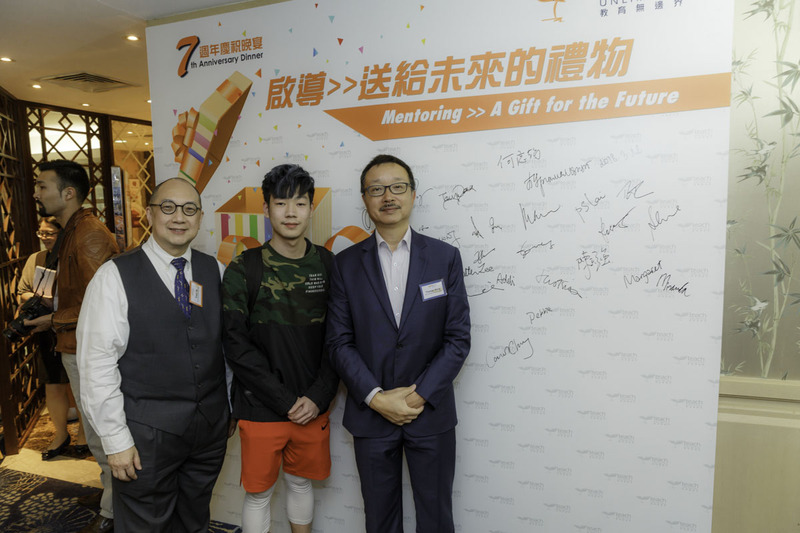 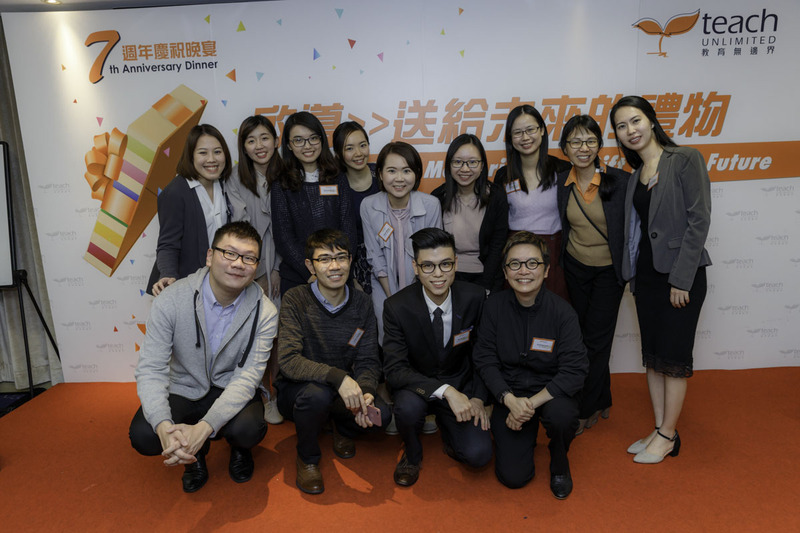 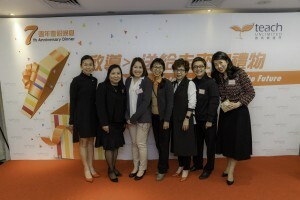 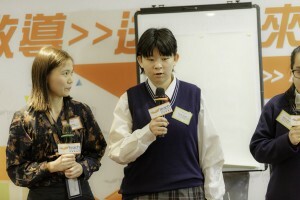 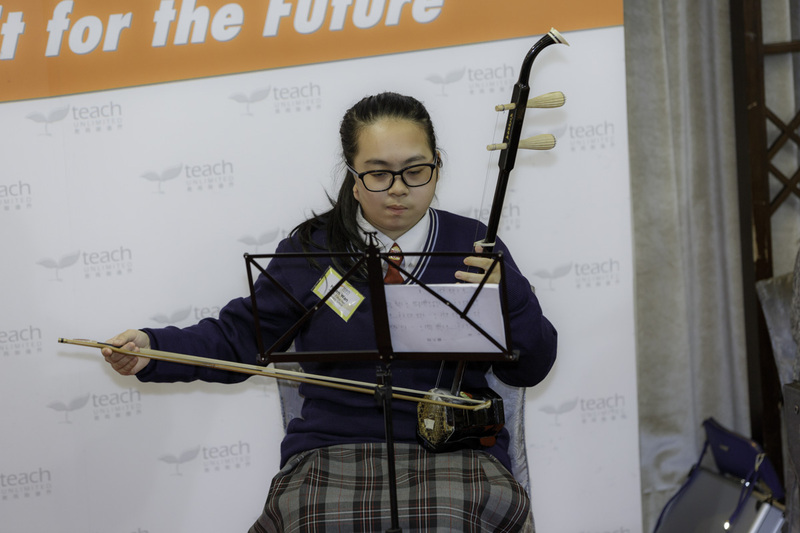 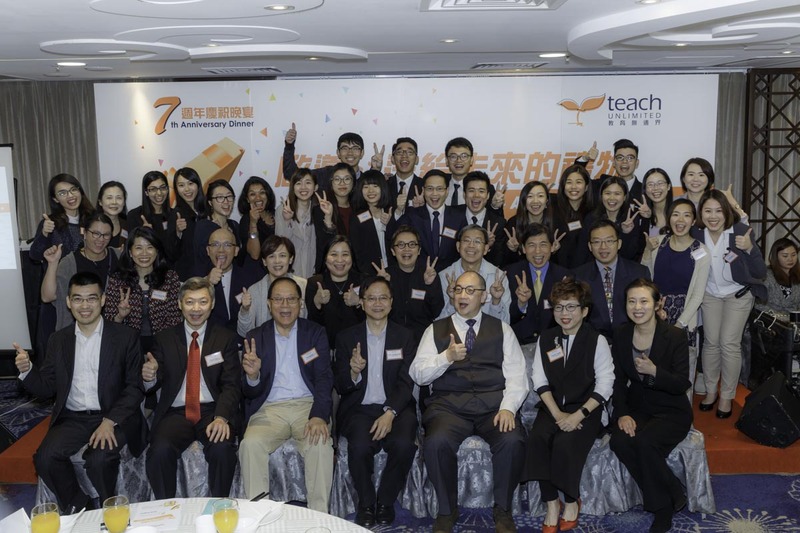 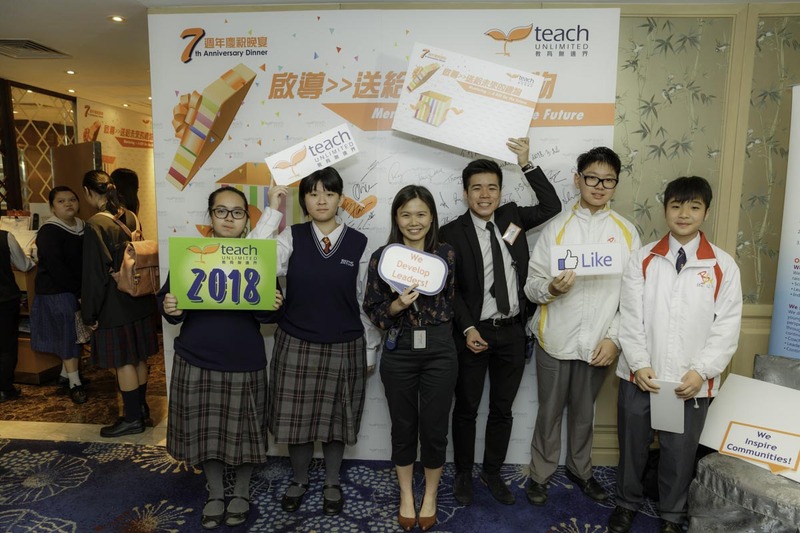 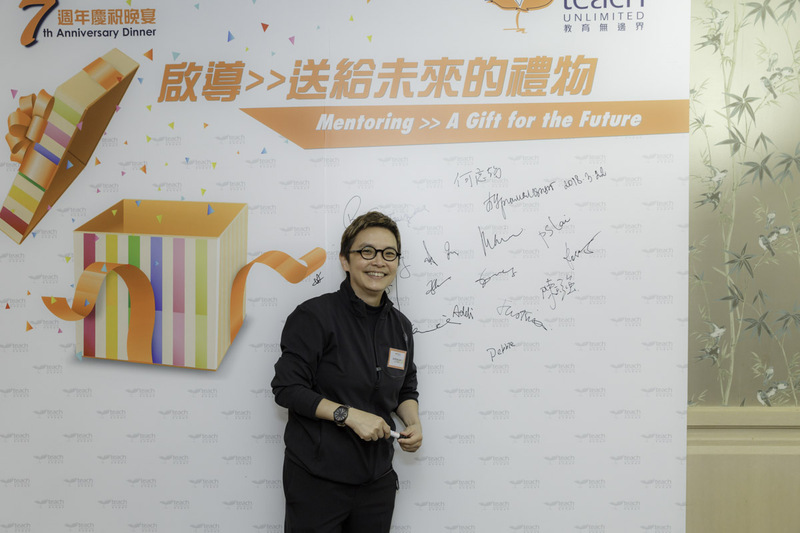 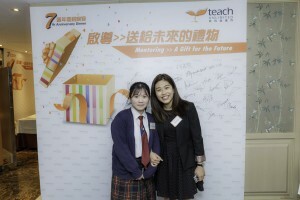 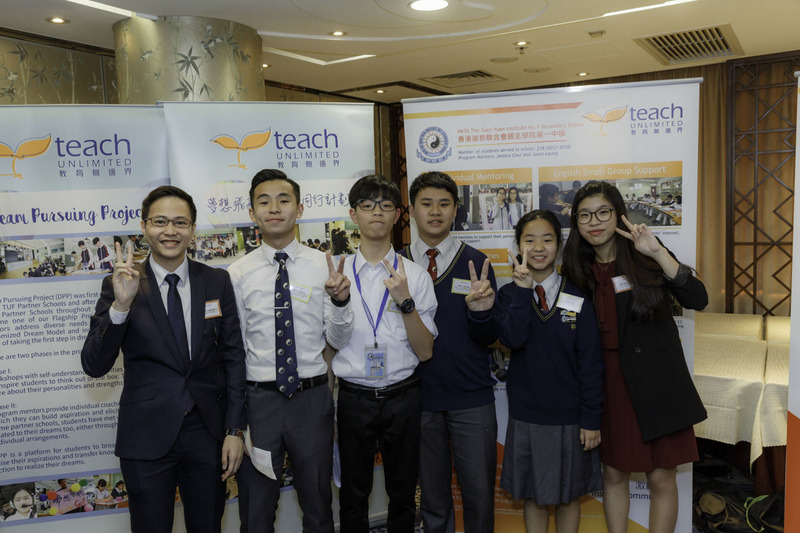 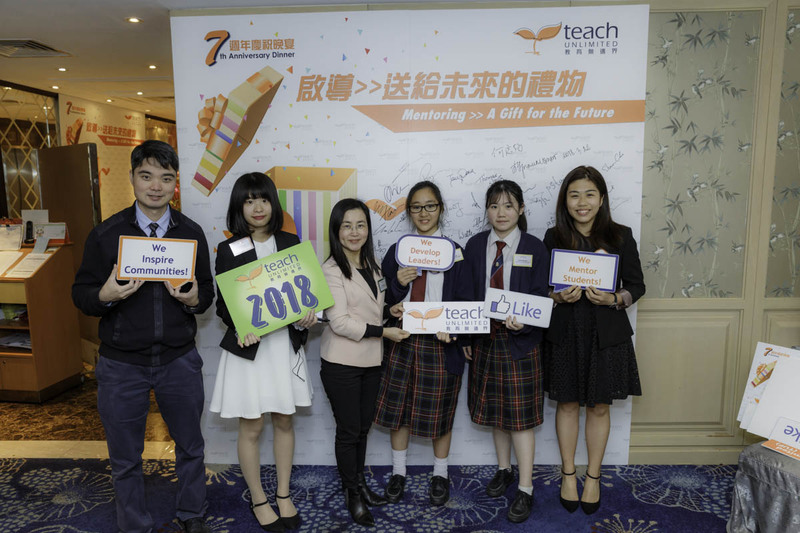 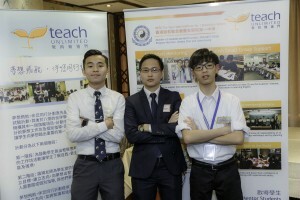 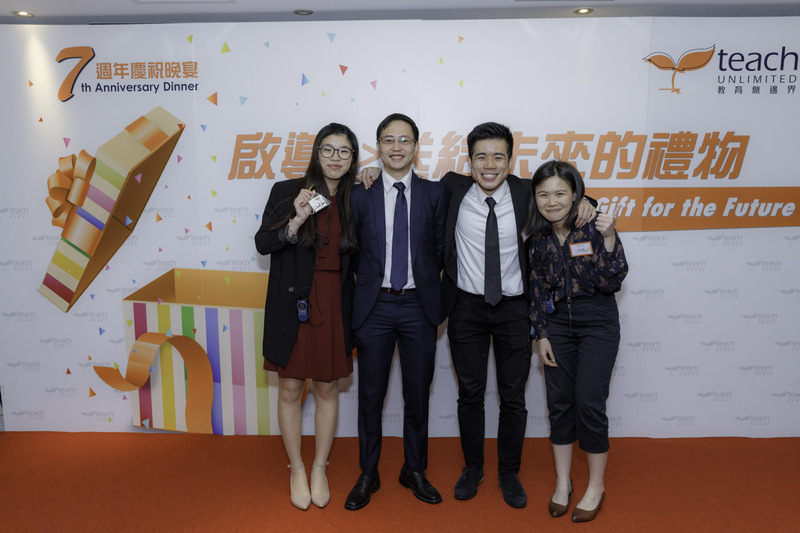 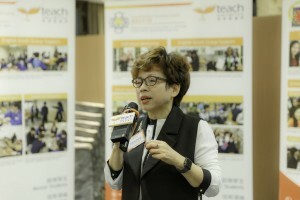 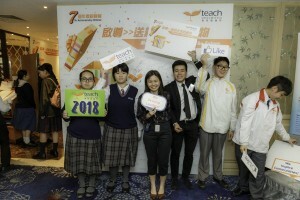 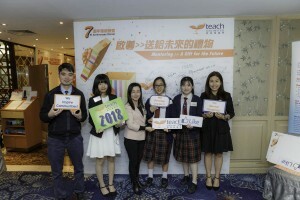 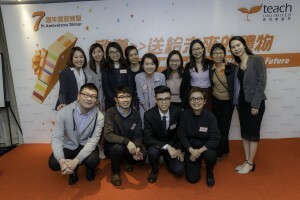 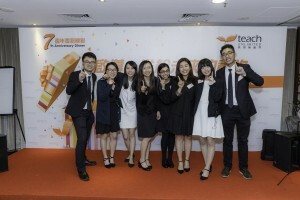 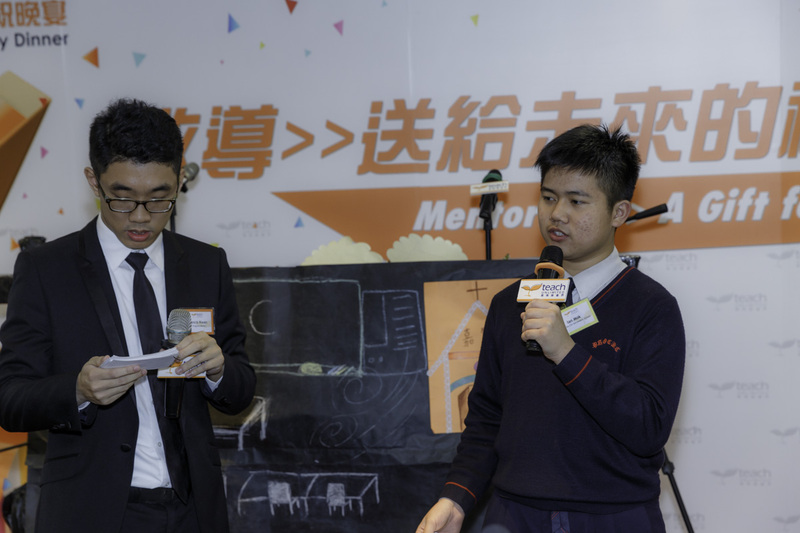 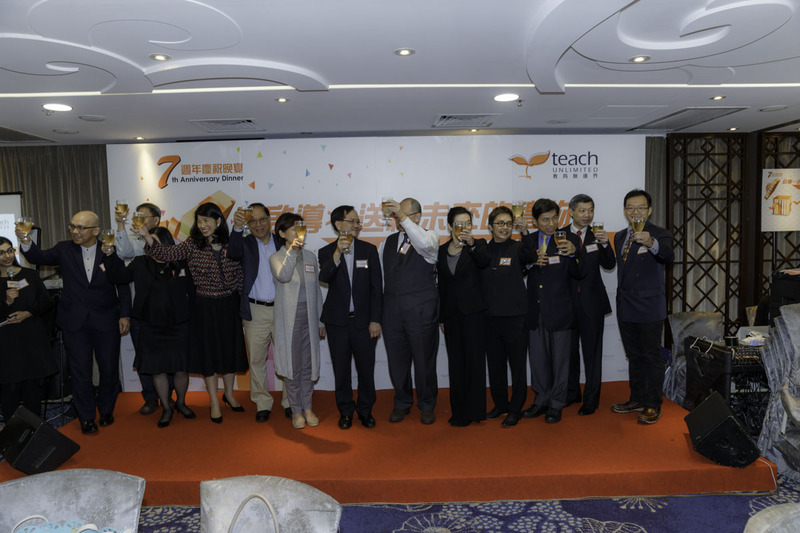 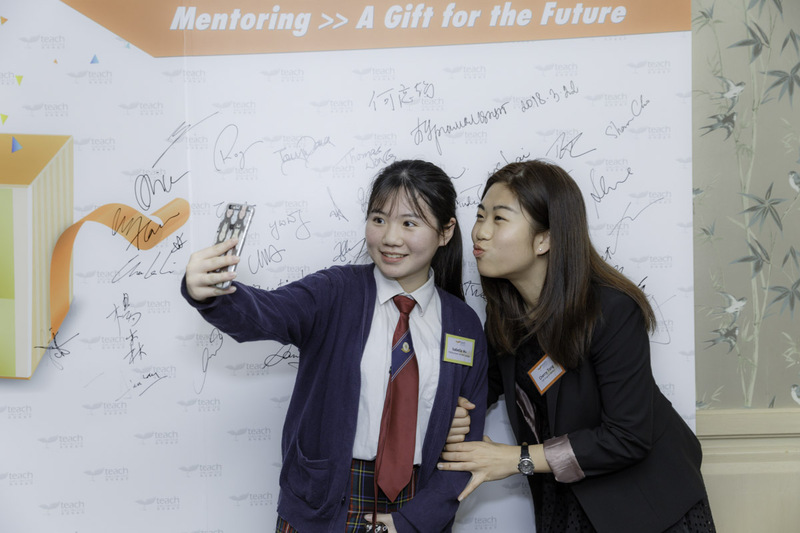 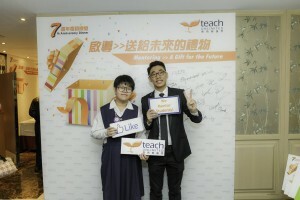 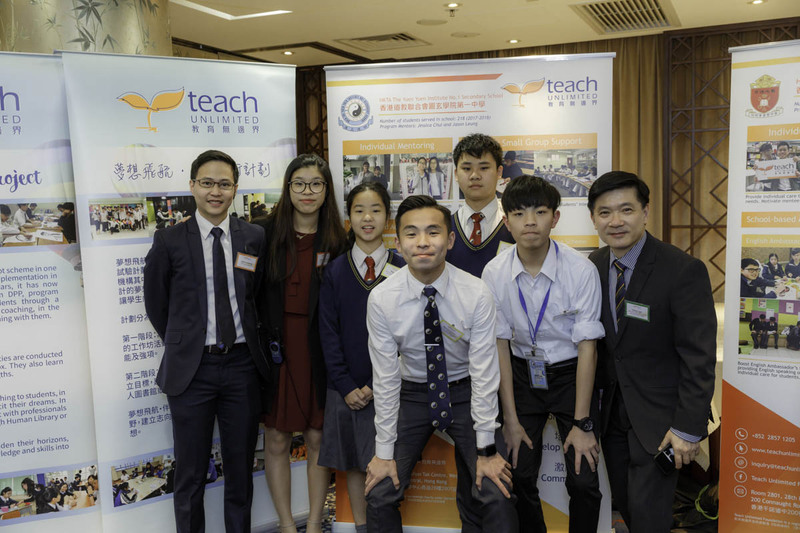 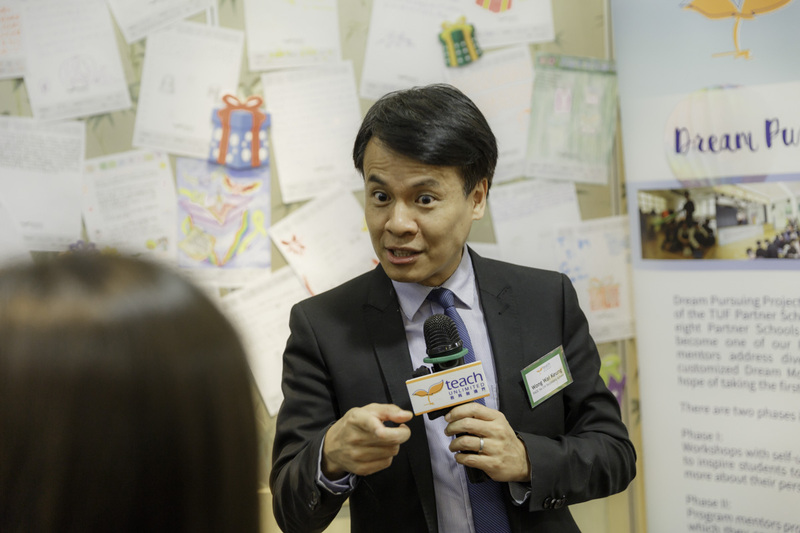 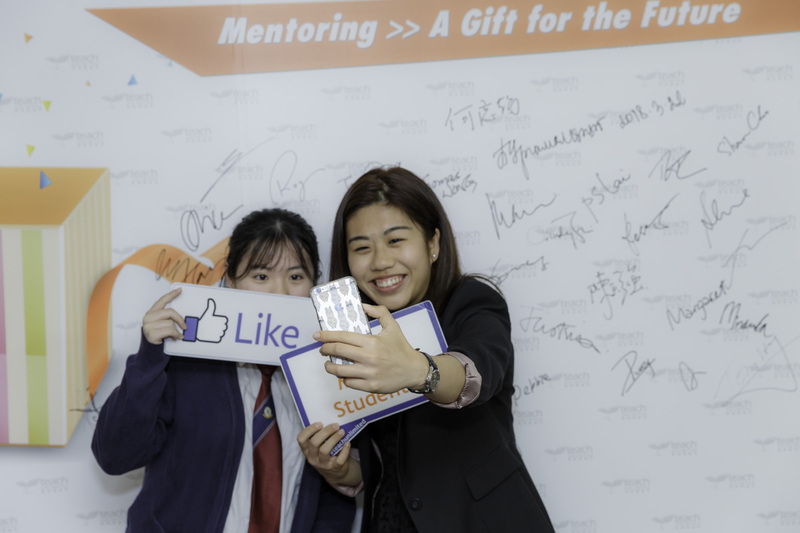 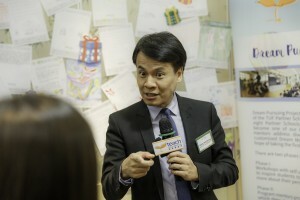 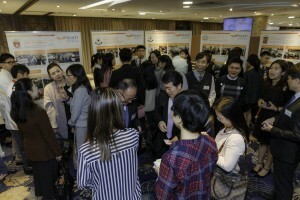 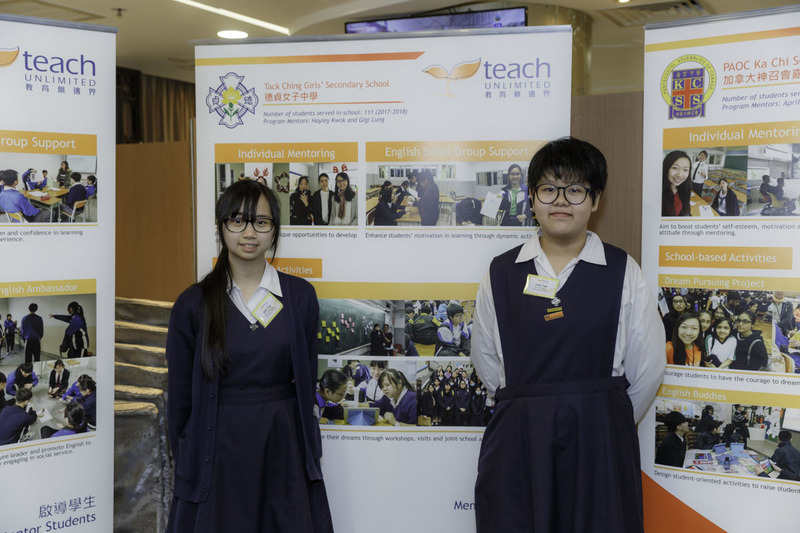 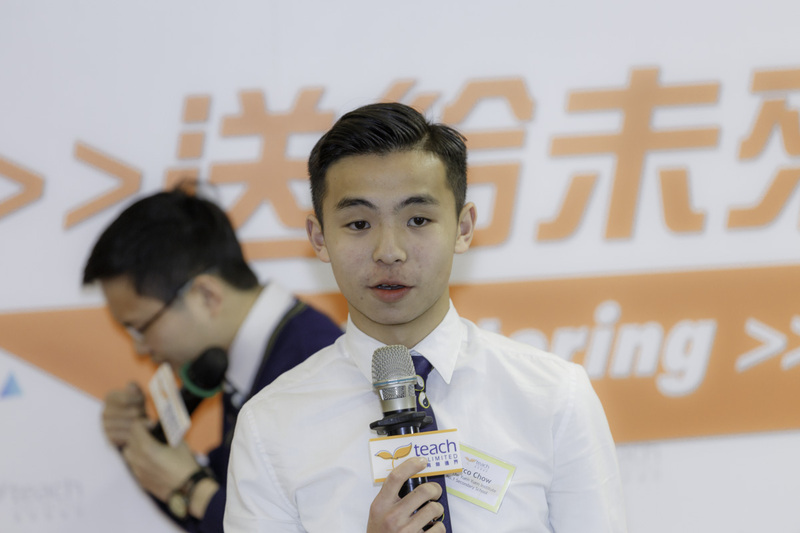 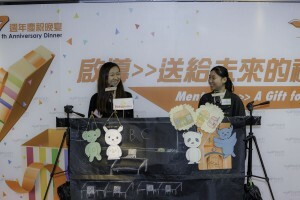 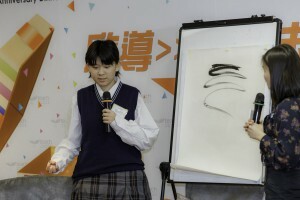 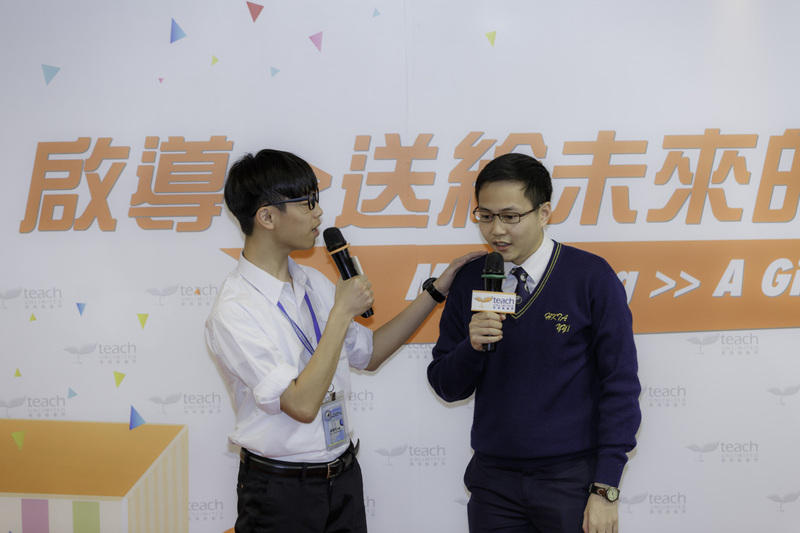 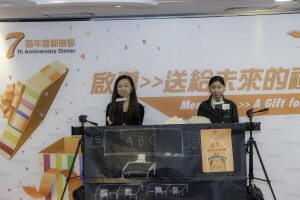 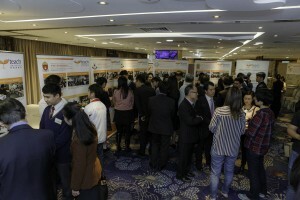 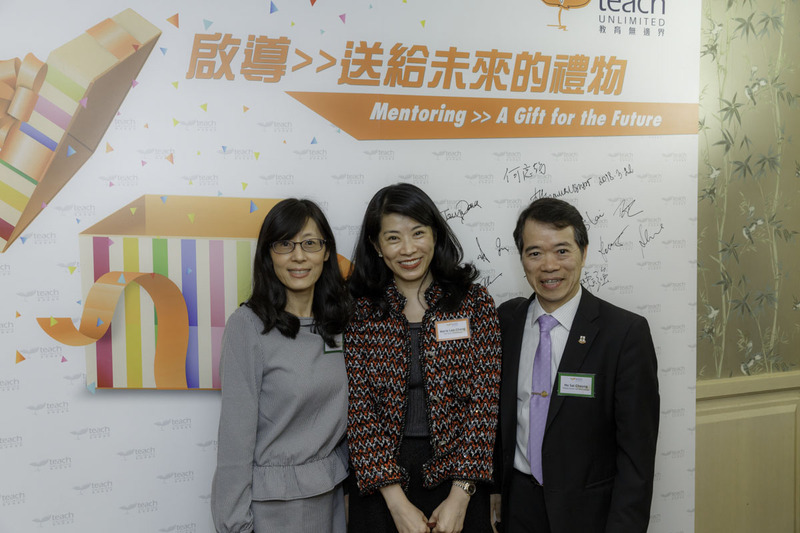 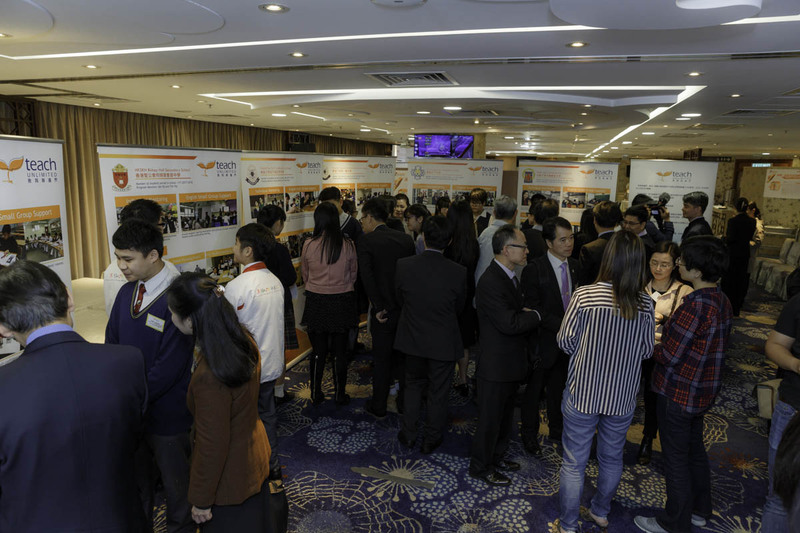 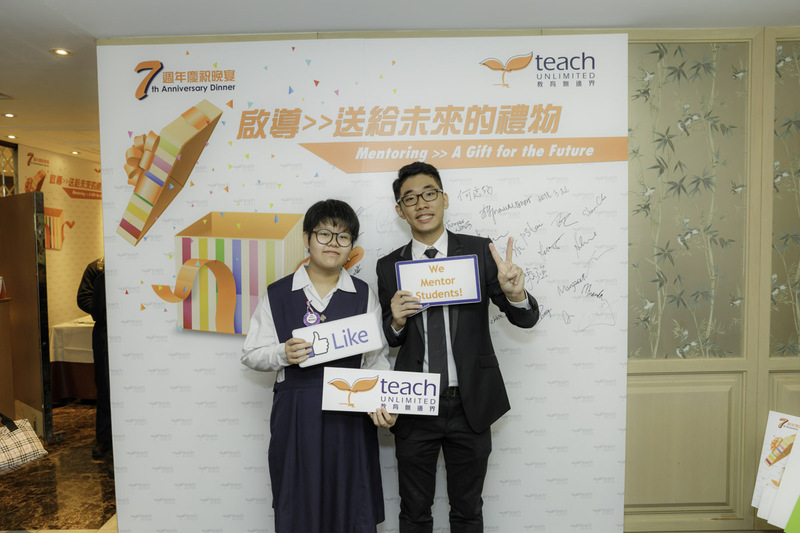 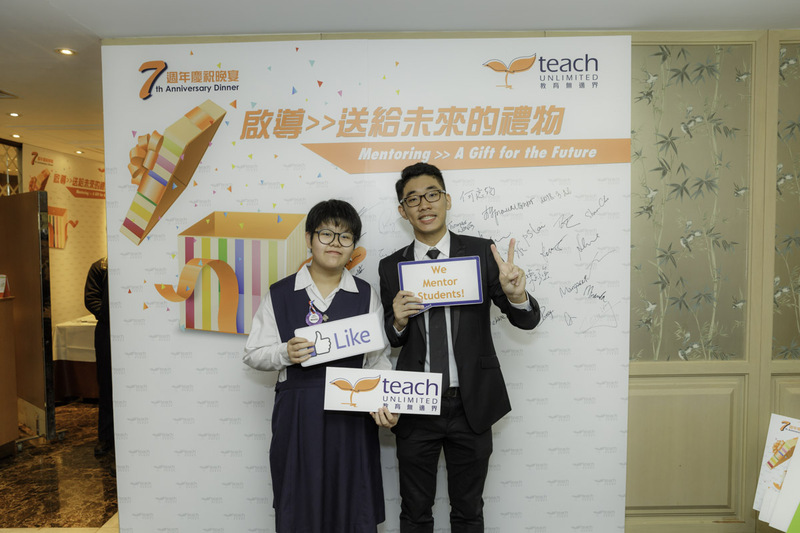 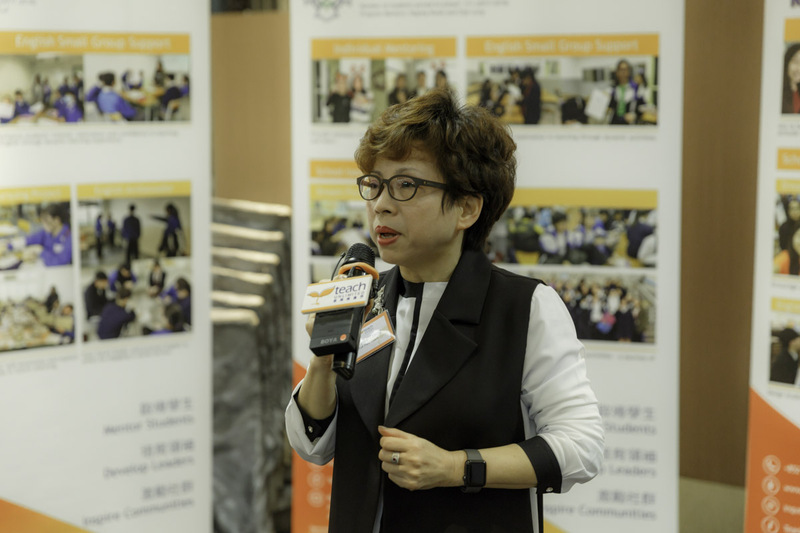 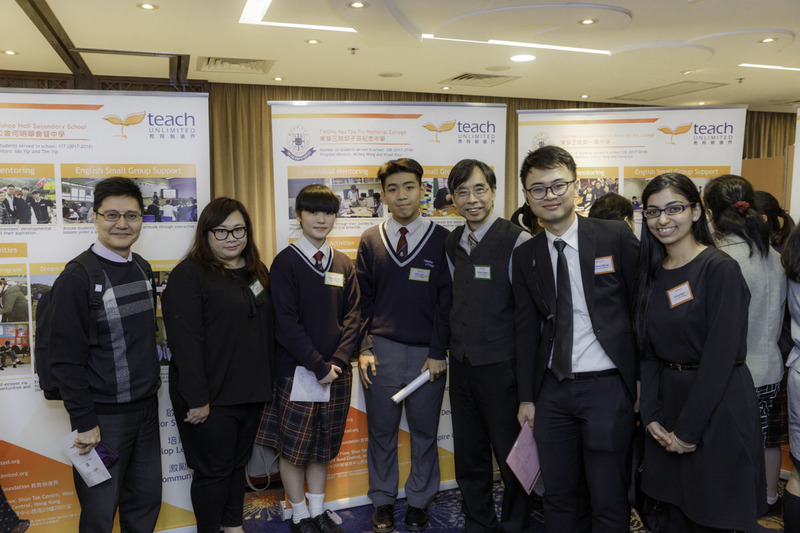 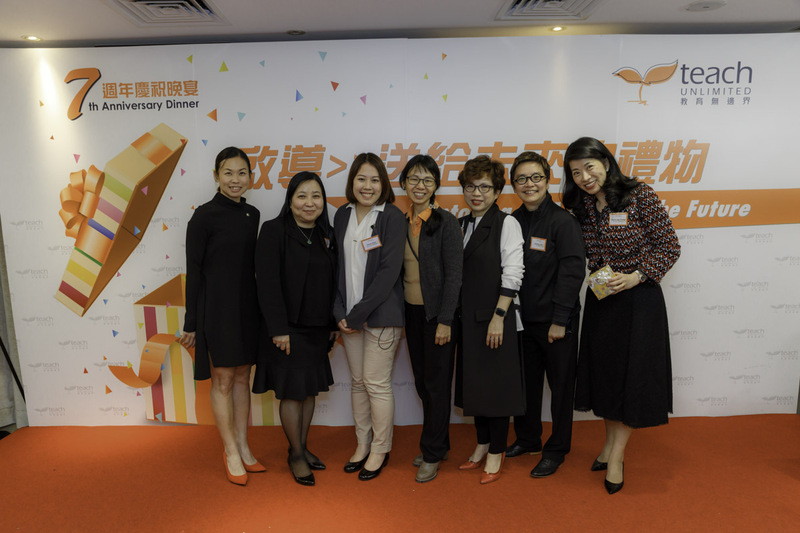 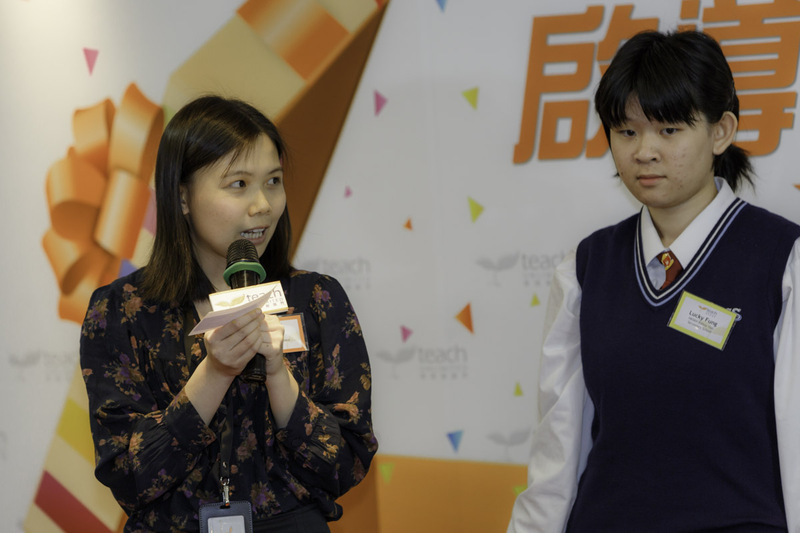 The TUF 7th Anniversary Dinner was held at the Hong Kong Polytechnic University Communal Building on the March 23, 2018. 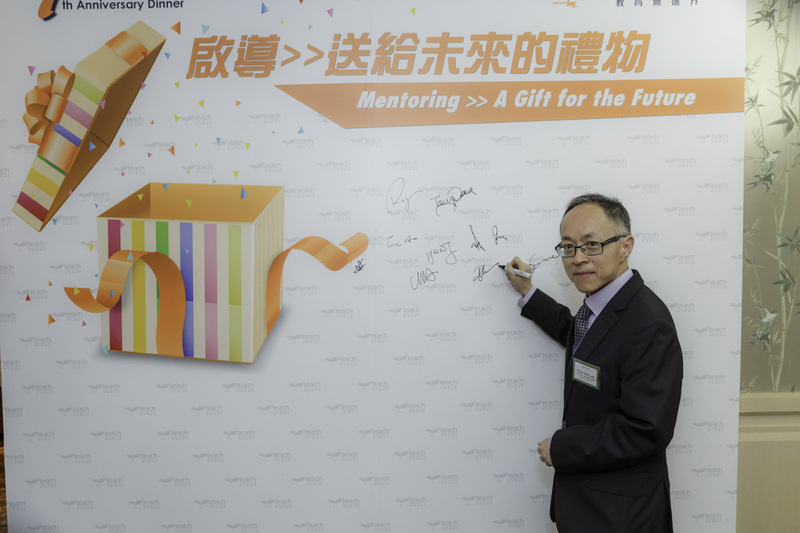 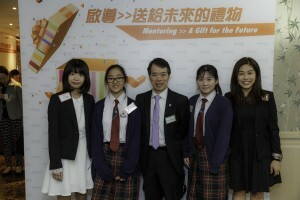 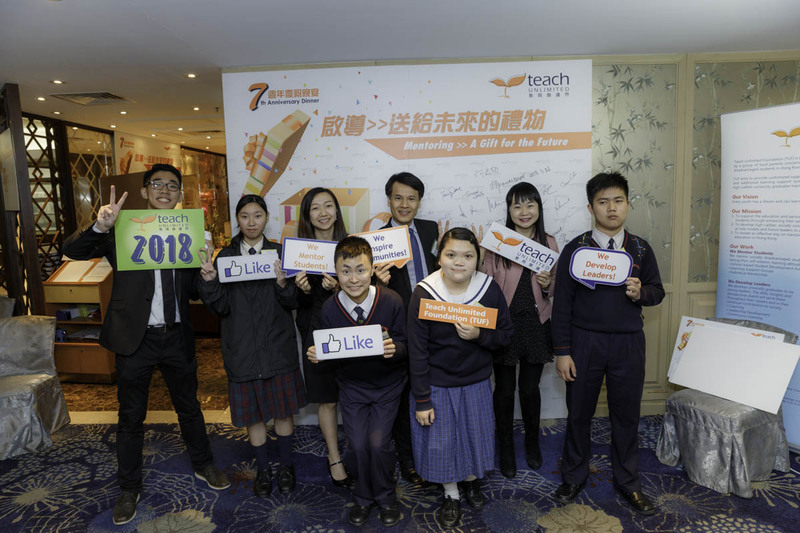 Our guest of honour, Professor Lee Wing On, a renowned professor at Zhengzhou University, shared his experiences as a student and emphasized that teaching should be “Unlimited”, beyond boundaries. 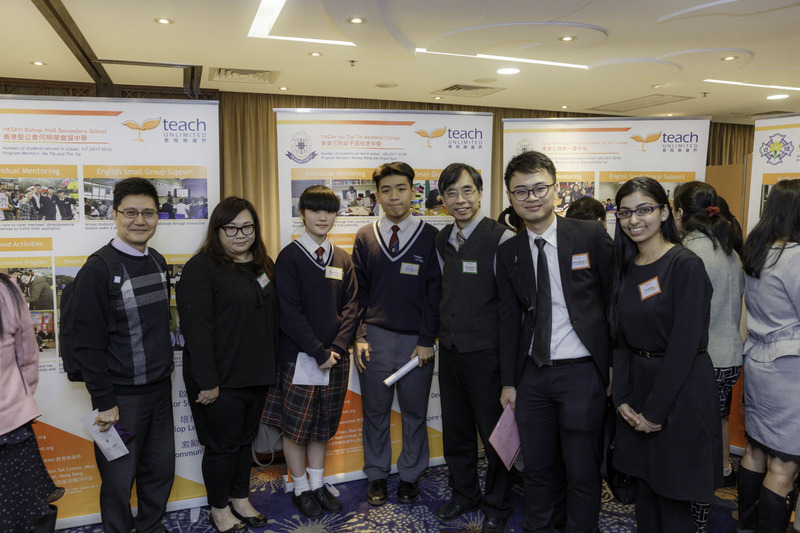 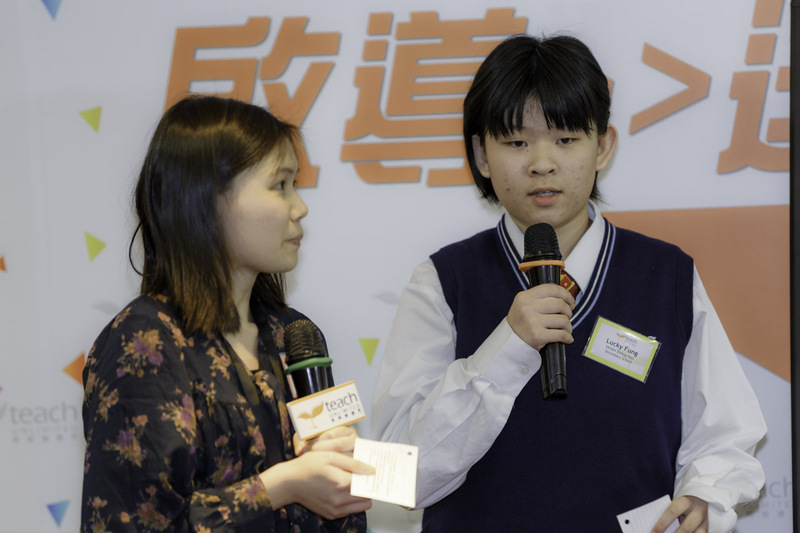 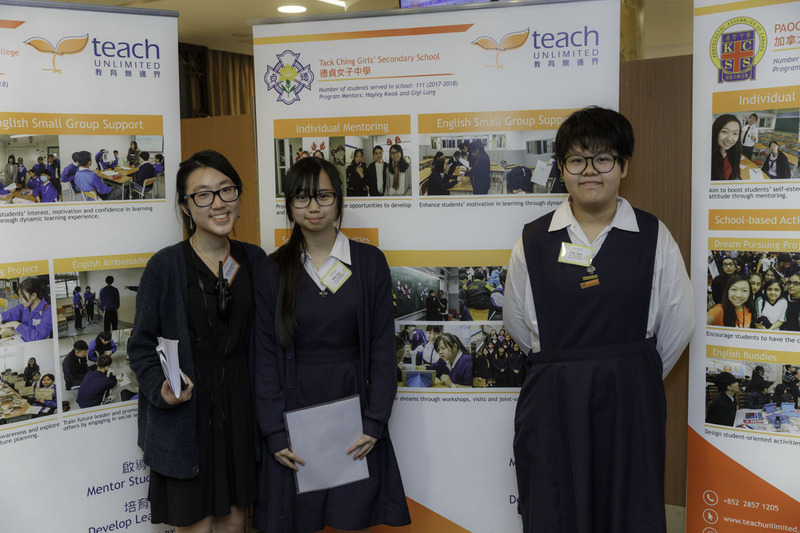 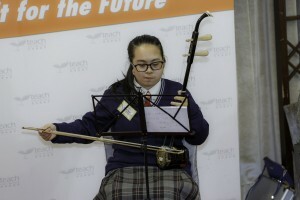 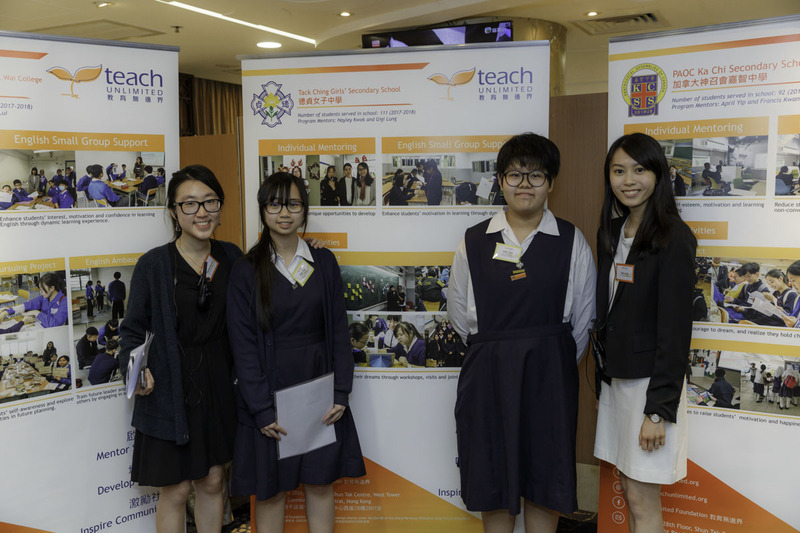 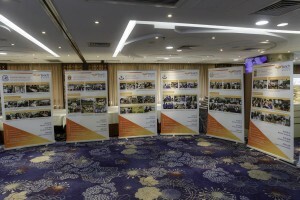 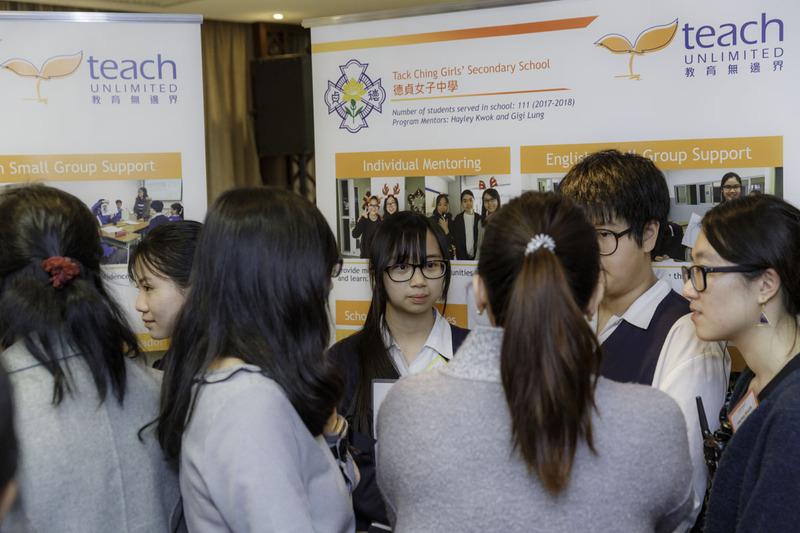 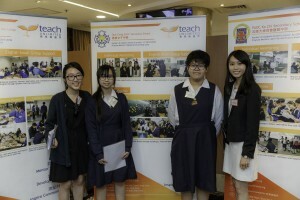 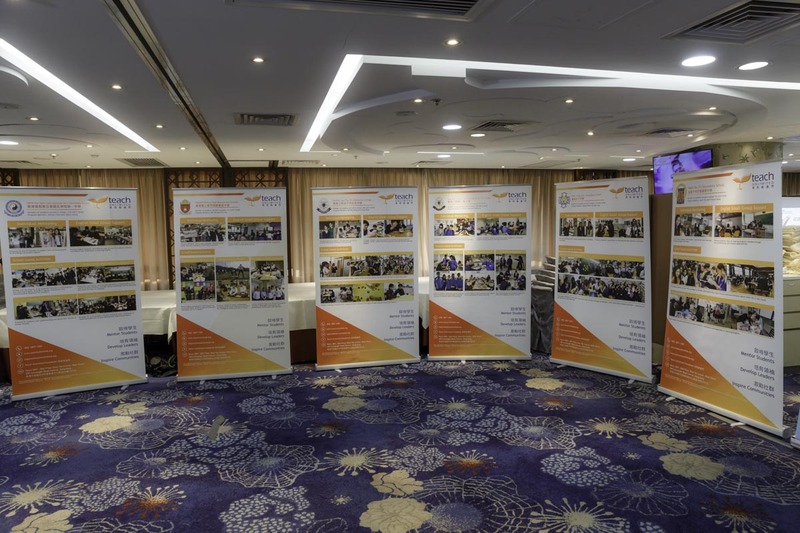 Students from partner schools shared the school programs with our guests before the dinner. 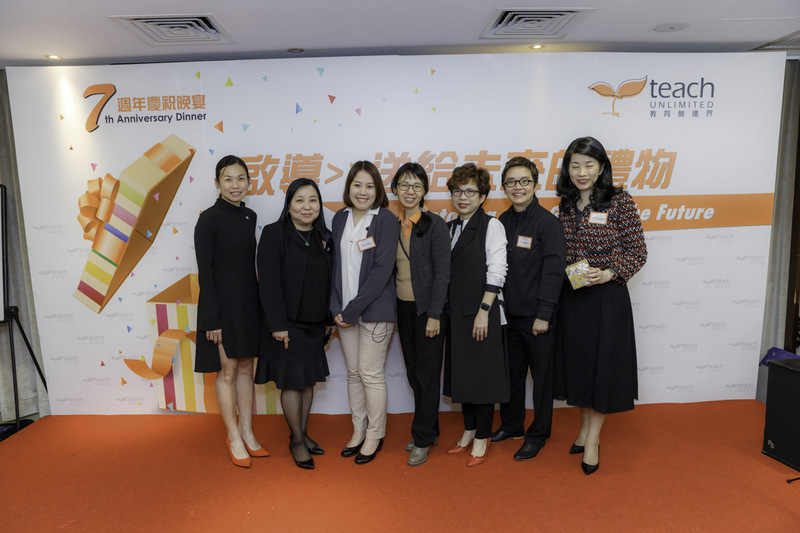 During dinner, we were delighted to have our Alumni walk our guests through their transformation journey in TUF through their sharing. 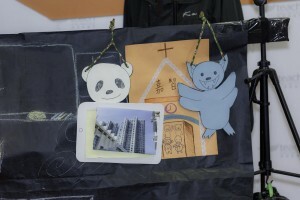 We also had spectacular mentor-mentee performances including a puppet show, drama and acrylic painting. 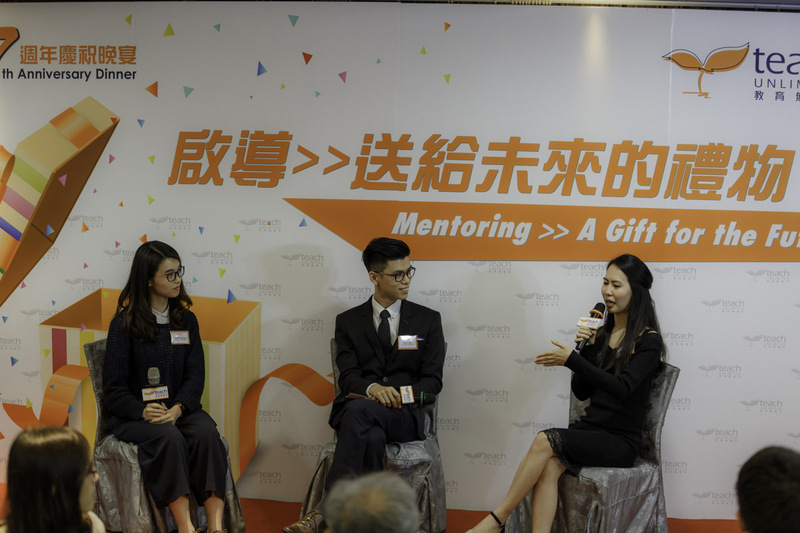 The evening gave an opportunity for guests, students, mentors, directors and TUF family to share and express their passion towards our vision.